The Royal Bank of Canada (RBC) is denying a New York Times report that says the bank, as well as other companies, were able to read, write and delete users’ messages on Facebook Messenger. The December 20th, 2018 New York Times’ article indicated that it looked at hundreds of pages of internal documents and conducted dozens of interviews with Facebook employees. The report states that Facebook gave access to users’ data to these companies and that the social media giant also gave access to names of users’ friend’s lists without permission. In some cases, it granted access to private messages and forms containing personal information. More than 150 companies (specifically in the tech field), including RBC, were given preferential access to this information without users’ knowledge or permission, according to the report. RBC has said it never had access to users’ private messages and did not have the ability to delete messages. “RBC’s use of the Facebook platform was limited to the development of a service that enabled clients to facilitate payment transactions to their Facebook friends,” the bank told CBC on December 19th, 2018. RBC was referring to a program it launched in 2013, which let its clients send money through Facebook Messenger. 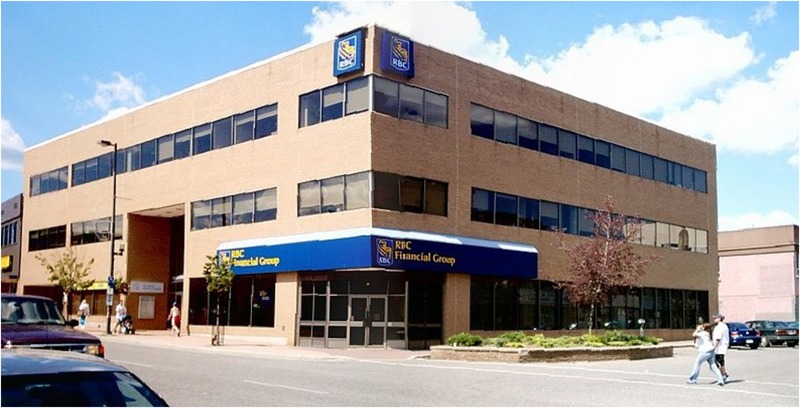 “As part of our security and fraud protocols, we needed to uniquely identify the recipient of funds and payments to securely process the transaction and deliver the notification,” RBC spokesman AJ Goodman said to the CBC.